Our Maryland AKC Canine Good Citizen test rewards dogs with good behavior in their homes, with their owners, and in their Maryland community. 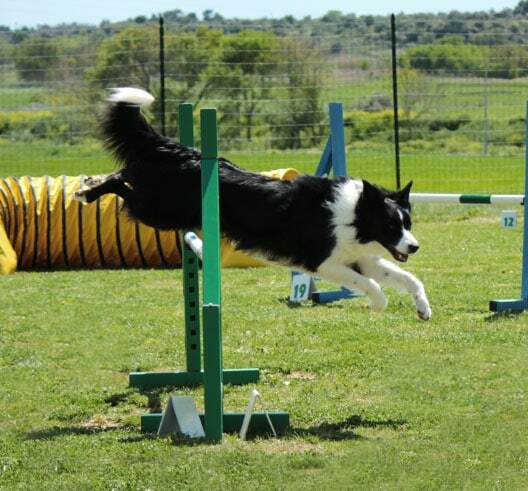 All dogs who pass the 10-part test receive a certificate of accomplishment. See if your lovable family pet stacks up with thousands of dogs worldwide who participate in the AKC Caning Good Citizen test. Please visit the participants guide here. Designed for pet owners to have fun with exercising their dog through their natural ability of scent detection. 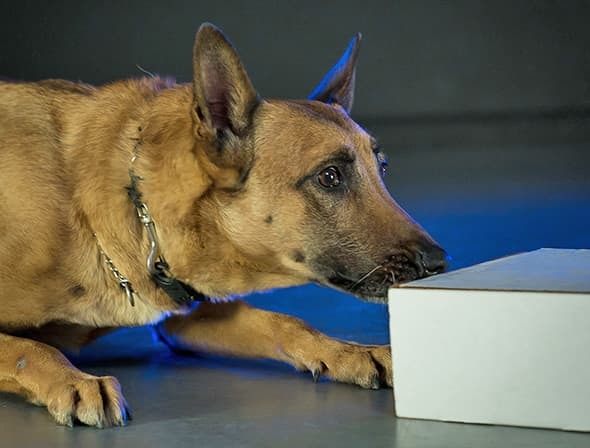 The same type of scent detection that the military and police departments are training. The exception is it does not involve narcotics or bomb odors. It’s a fun sport that doesn’t require obedience, just the ability for your dog to use his nose. It’s a great way for your dog to burn off energy and stimulate his mind while having fun. We offer 6 week courses (1 hour per week for 6 consecutive weeks). Limited to 6 dogs per class. Enroll early by calling to reserve a spot.